Preloaded on every iOS device, the Apple News app is a powerful platform for publishers as people continue to discover their news stories via social networks and mobile devices. Apple News is a mobile app that compiles customized news stories from multiple sources into one easy to read feed for easy viewing. Users can choose stories that are relevant to them based on publishers, websites, trends, and individual topics that they select. How Does Apple News Impact Publishers? With an audience built into the platform (iOS users) and news stories loading quickly and efficiently in one place, publishers can engage users with their ongoing news content. Utilizing beautiful editorial layouts with bold colors and typography, the news stories shared via Apple News are delivered in interesting ways to maximize engagement while still retaining the publishers’ brand identity. Is Apple News Right for Me? To figure out if Apple News is right for you, ask yourself the following: Are you a publisher who has a section on your website for news? Do you have new content that people want to read? If you answered “yes”, then Apple News is perfect for you! The Apple editorial team monitors traffic to their news articles and will promote particularly well written articles to the top of Apple News for that topic. With this is mind, we suggested Apple News to our clients Yoga International for promoting their yoga-related news. The consistency of Yoga International’s high quality articles published with the News platform has earned them a top spot for iOS users’ newsfeeds that include interests in yoga, health, and fitness. 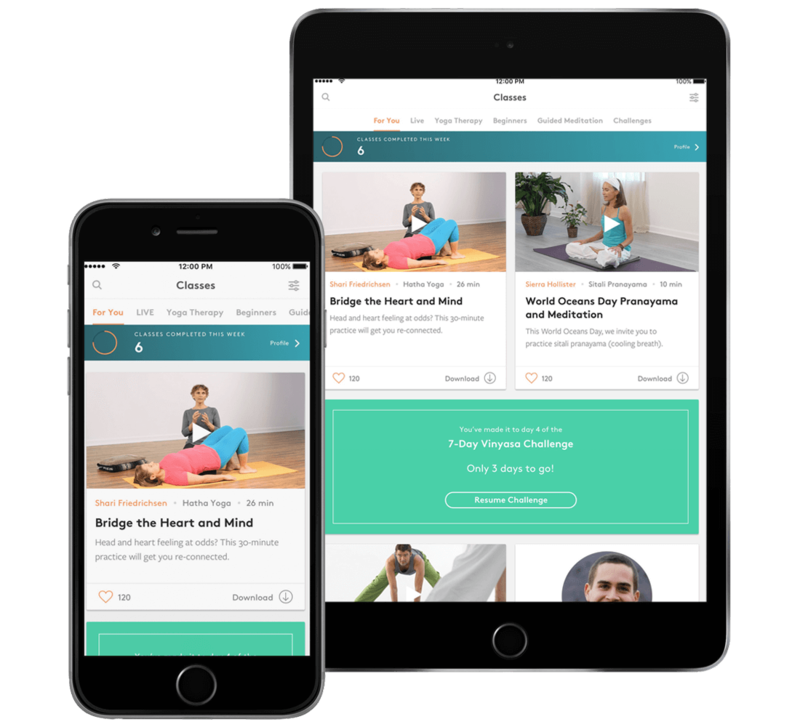 This has helped further establish Yoga International as experts in their field, helping to promote brand awareness and drive traffic to their website and mobile app (which we also built). Contact us to see what publishing with Apple News can do for you! Founded by The Himalayan Institute, a non-profit international organization, Yoga International sought to branch off from their parent company and develop their own online presence. From utilizing Apple News to promote their news stories to launching e-courses, the team at Yoga International relied on Vector Media Group to build a dedicated site for a seamless transition to their new brand.